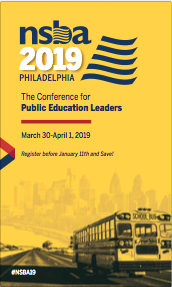 Whether you’re new or seasoned in managing district operations, the following sessions were designed to deepen your knowledge and skills essential to optimizing business operations for your school district. What's in a brand? How district identity influences community engagement and crisis management. Safe and secure schools, how do we get there? Apprenticeships: How can we convince parents that they lead to good jobs?